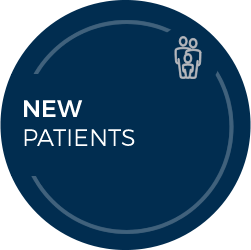 At our family wellness clinic, we want to help individuals throughout their life keep their nervous system functioning at its peak. 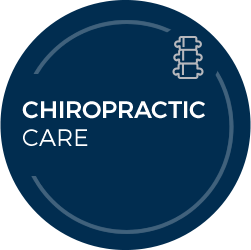 Our mission is to help each person who steps through our door reach their highest health potential through chiropractic care. Our passion is setting people free to live an abundant life! Would you like to be able to exercise effortlessly, have enough energy to play with your kids or be able to participate in your favorite activities pain-free? 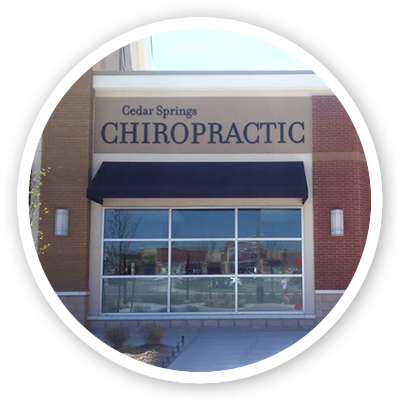 If yes, we want to help you at Cedar Springs Chiropractic. 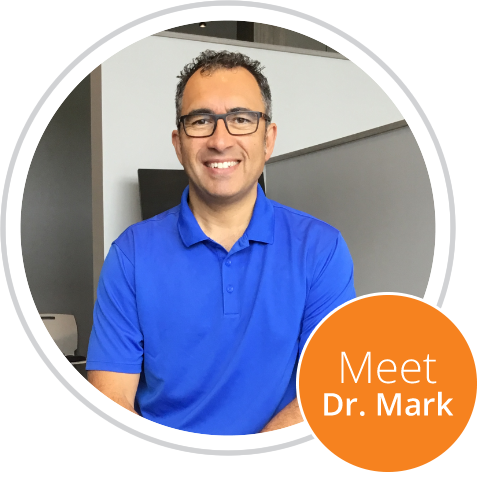 Ancaster Chiropractor Dr. Mark Del Cantero has over twenty years of experience and is passionate about helping his patients live life to the fullest. Prescription and over-the-counter medications mask symptoms. Safe and natural chiropractic care addresses the cause of a condition. Our team will help to remove the interference in your body that may be triggering the symptoms you are experiencing. These often include neck pain, back pain, sciatica pain and more. A graduate of Canadian Memorial Chiropractic College with clinical honours, Dr. Mark is passionate about helping patients experience optimal wellness—physically, mentally and spiritually. He particularly likes to treat people who want to be proactive about their health. "I see that what I do is not simply about relieving symptoms but about restoring health so that people are free to fully engage in their hobbies, passions and relationships." If you're ready to put pain in your past and forge ahead on the path to optimal health and wellness, we invite you to book a free consultation with our Chiropractor in Ancaster! Caring staff. Have learned so much. Our whole family is so much better with chiropractic. Very warm and receptive. I enjoyed my first visit very much. The succeeding visits have been very helpful as well. I love that the staff is so very personable! This is the first time that the xrays were shown to me with a simple explanation. I felt that all staff were truly concerned about my well being I look forward to visits with confidence that I am in good hands. I had discomfort in my lower back with my 3 precious pregnancies. I thought of chiropractic care and my midwife told me it was totally safe during pregnancy. A friend told me about Dr. Mark. The adjustments really helped my lower back pain. I am so glad I was introduced to Dr. Mark and believe my adjustments lead to a happier healthier pregnancy. Thank you for your concern and dedicated care. Your compassion and integrity is evident. I appreciate the time you took to answer my questions and put me at ease. I would feel comfortable referring the people I love to your care. Please continue to do what you are doing. It is making a difference in this world. I think Dr. Mark is helpful and I appreciate his caring. I have noticed a difference since I have started coming in for adjustments. The staff is always welcoming and caring. Looking forward to more information on improving our overall health.